Highlighting your nautical wedding style is a breeze with these reception cards featuring a classic rope border above your wording. Design and wording are printed in your choice of colors and fonts. 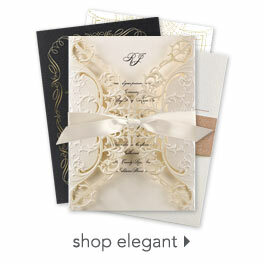 These reception cards are printed on 130 lb, premium matter paper.